Stories of meaningful connections made by alumni, families and students. 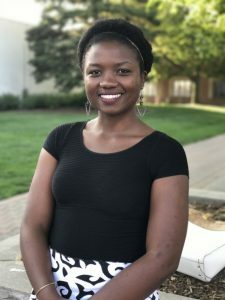 JOHN "DAVE" HAAS on The Invitation of Dr. Martin Luther King Jr.
Betty Damm on The Invitation of Dr. Martin Luther King Jr.
Anysie Ishimwe ’16 has received a prestigious fellowship with Global Health Corps. She will be working as a partnership coordinator with Gardens for Health International in Rwanda. Through Gar dens for Health, Anysie will be working with district hospitals, health centers and the government. Anysie will be organizing events and programs such as community health centers for families. She is looking forward to the opportunity to teach and follow up with families in the community. Fighting against malnutrition with programs helping mothers with malnourished children, Gardens for Health provides a malnourished child what they need to maintain normal weight. For example, they provide seeds to mothers to start their own garden, equip families with the knowledge of what a balanced meal looks like and share instructions for cooking from their own garden. In a sense Anysie is returning to her roots. Her family lives in Kigali, the capital city of Rwanda, where her dad works for Youth for Christ. Her three siblings are there as well. For the year she will be living with a co-fellow from Washington, D.C. in the fellows house. At Hope, Anysie had the chance to do many things outside the classroom. 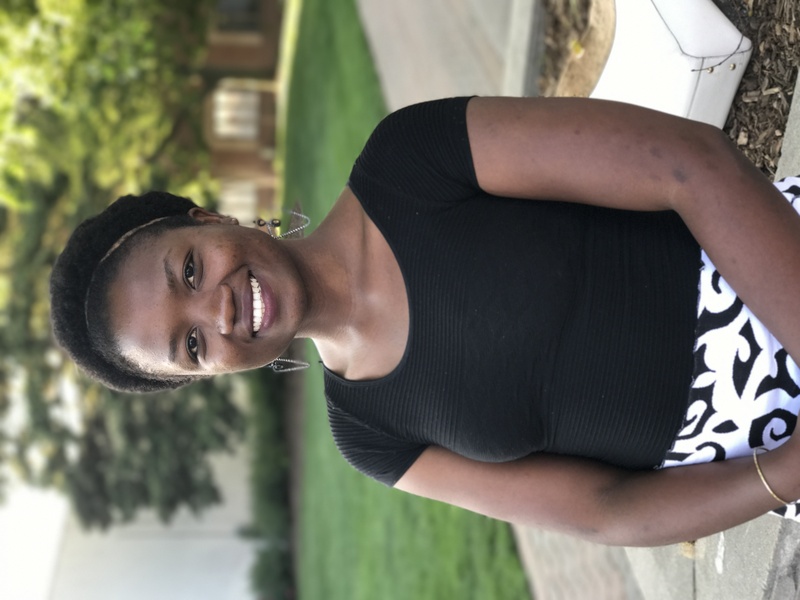 She says “the classroom was amazing with so many wonderful professors, but I also had the opportunity to go on Immersion Trips, to study abroad in Switzerland, to go back to Rwanda on May Term twice.” She appreciates the relationships at Hope and how professors continue to go above and beyond. “I didn’t expect them to care so much about me even after graduation,” she adds.